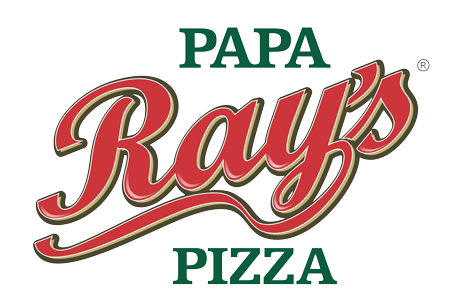 Online ordering menu for Papa Ray's Pizza (Geneva) . Create your own pizza here at Papa Ray's Pizza or choose from one of our many specials. A few of them include the Hawaiian Pizza, Garlic Chicken Pizza, and the Greek Style Pizza. We also serve Chicken Bacon Ranch Sandwich, Stuffed Cheesy Bread Sticks, and San Francisco Clam Chowder. You won't regret coming here for your pizza and Italian cuisine! We are conveniently located between I-280 and Mission St. on Westlake Ave. Right by the Marchbank Park and Jefferson High School! Order online for carryout or delivery!